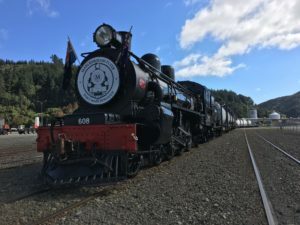 A historic steam train that last year became one of the South Island’s top tourist attractions has been tucked away for winter, but after months of tinkering and a fresh coat of paint is about to make a comeback. 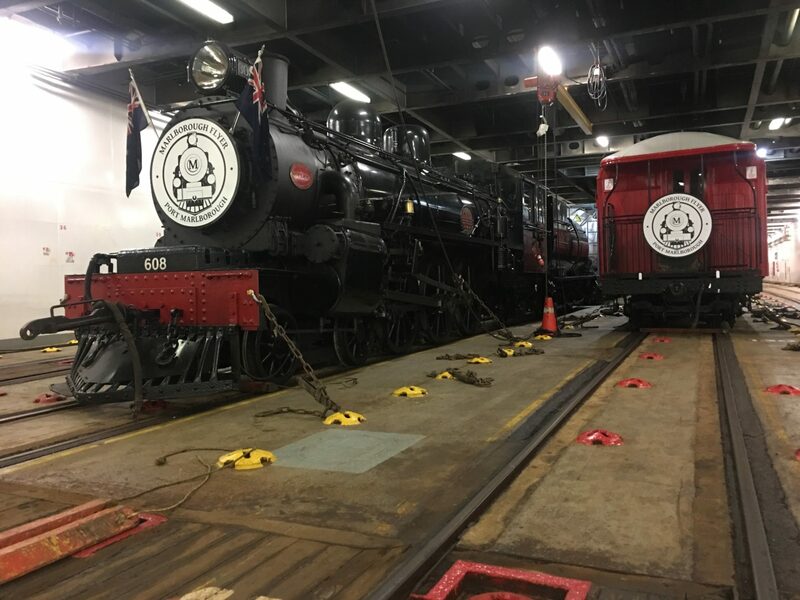 The Marlborough Flyer rolled off the ferry in Picton on Sunday, ready for its second season. 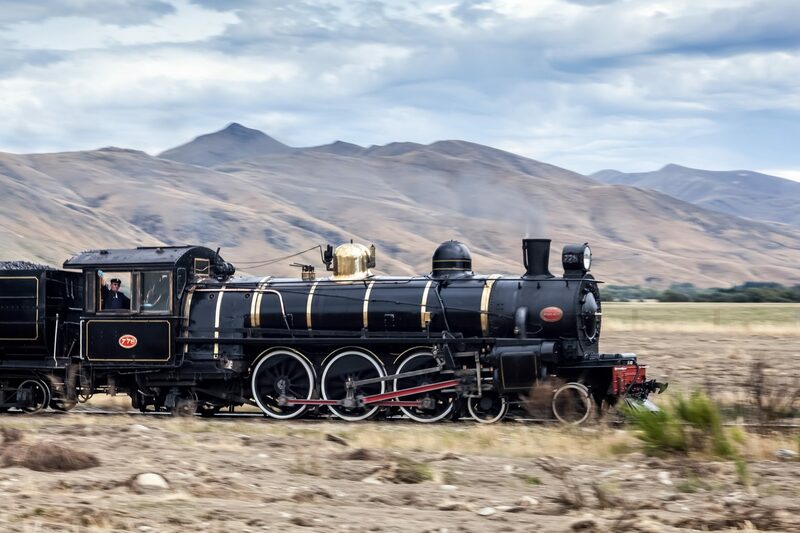 The century-old steam train has spent the winter in Paekakariki, 45 kilometres northeast of Wellington, where it received maintenance and care. It has been primed with an extra carriage, which can seat 50 more people, and a season which is running for two months longer. Pounamu Tourism Group managing director Paul Jackson said the longer season would match demand from the extra 10 cruise ships coming into Picton this season. 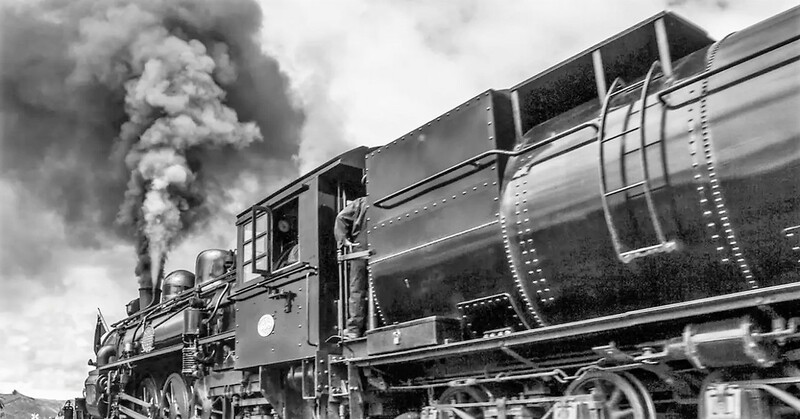 “You’ll notice that when it comes into town the whistle bounces through the hills, the train has become part of the fabric of the community itself and it’s taken on a life of its own being part of the community. “It’s quite an enchanting sound and I think a lot of people have memories of steam trains. Picton was expecting 52 cruise ship visits this season, and all of those would have a day of shore excursions, Jackson said. Other ports around New Zealand had cruise ships visits of 100 plus, he said. 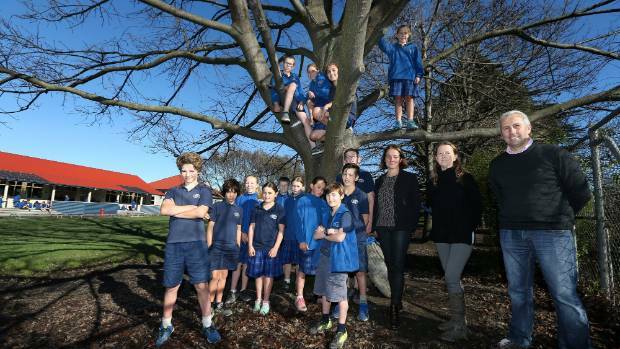 “There’s no reason why Picton can’t have the same. It has all the attributes you would want. It was relatively big news for Marlborough when the train was announced, he said. This season, seating would be reserved. 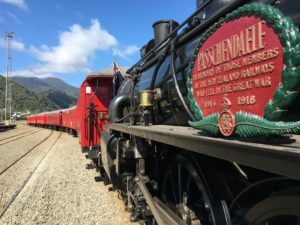 The Marlborough Flyer was this year listed in The Telegraph’s top 10 “Best Train Journeys in Australasia 2018”, and won the P J Dillicar Award for Innovation at the recent Federation of Rail Organisations of New Zealand Conference in Wellington. On selected Sundays every month, from October 2018 to April 2019, there will be Sunday specials where Marlburians and other Kiwis can ride at a discounted rate. The first public day of the season is Saturday, October 6, also offering discounted rates.